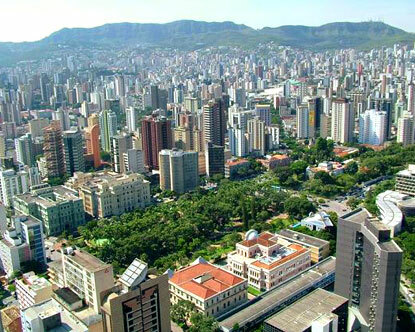 Brazil’s fourth largest city, Belo Horizonte, teaches humanity an important lesson. A city population of 2.5 million that once had a high percentage living in abject poverty, and 20% of the children hungry for basic nutrition essentially become a proud testament of true democracy by voting out hunger. To begin to conceive of the possibility of a culture of empowered citizens making democracy work for them, real-life stories help—not models to adopt wholesale, but examples that capture key lessons. More than 10 years ago, Brazil’s fourth-largest city, Belo Horizonte, declared that food was a right of citizenship and started working to make good food available to all. One of its programs puts local farm produce into school meals. This and other projects cost the city less than 2 percent of its budget.